Twitter is a large revenue generator for businesses of all sizes. 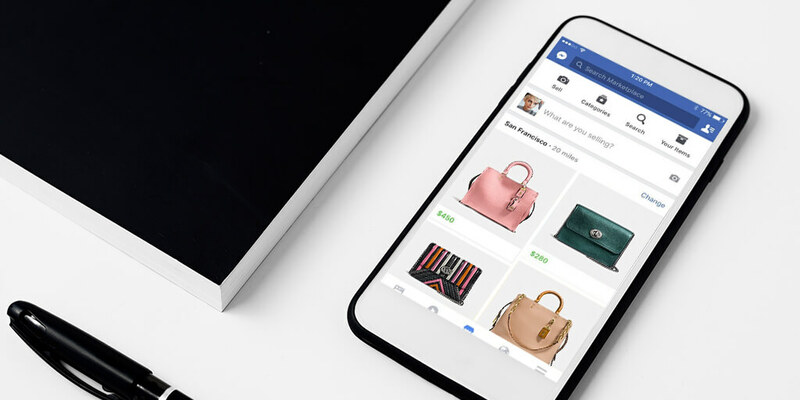 It is also a real-time network that can inspire on-the-spot purchases. 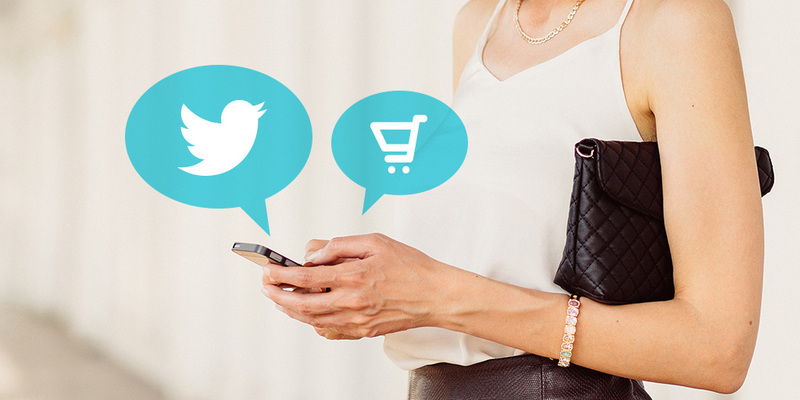 How to make the most of Twitter to boost your online sales and build your ecommerce brand? How can the famous tweets, hashtags and mentions help you achieve that? Curious how to give your online sales a big boost using Twitter? Download our FREE comprehensive guidebook! Twitter is a popular social networking site that attracts 100 million users every day. Some may think it’s a noisy and messy place and they find it hard to understand what the fuss is all about. However, there must be reasons why Twitter has grown in popularity to such an extent that there are 320 million people who use this site. There must be something behind the fact that businesses make the effort to update their profiles on Twitter. Why would you set up a Twitter account for your online business? … and maybe even have some fun. Twitter is here to help you achieve your business objectives. 80% active users on mobile. 18-20 minutes: the average lifespan of a tweet. Twitter seems to be a rapidly-moving waterfall of online activities and information updates. Its features enable businesses to share short blips of information, videos, upload quality photos, and engage in conversations, building and expanding their brands. So what is Twitter all about? Facebook and Twitter are both social media giants. Similarly, both are popular channels for ecommerce stores. Is either better for your online store? According to Yotpo, compared to Twitter, Facebook brings much more traffic; the traffic sticks around longer and navigates further into sites. 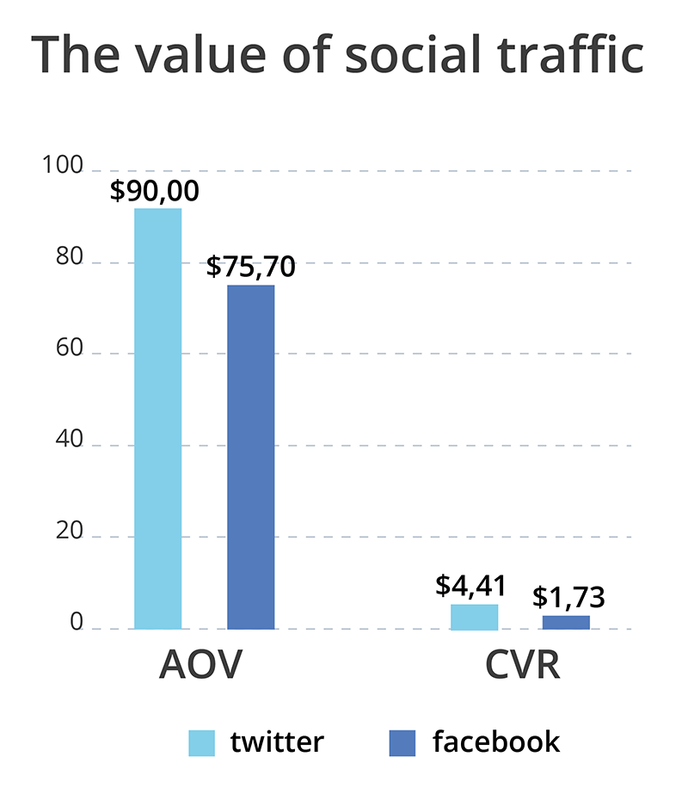 However, even though there may be less Twitter traffic and it may be less engaged, Twitter traffic has a higher CVR (conversion ratio) and AOV (Average Order Value) than Facebook traffic. The data comes from Twitter and Facebook traffic that came only via a social referral, e.g. reviews, which means that social proof is extremely strong when attracting these visitors. This relates to the fact that closer relationships mean more trust. Facebook users follow people they know. In contrast, Twitter users may not know the people they follow personally. As a result, visitors coming from Facebook are likely to be more engaged than those coming from Twitter. The reason being they are more affected by social proof and have higher levels of brand trust. Social proof, e.g. social referrals and reviews, can be way more effective for driving engagement on Facebook and conversions on Twitter. If Twitter users convert, they are worth much more. The fact is that Twitter users absorb a great deal of content so when they do click-through, it has a purpose and objective. In contrast with other social media platforms that like to establish the demographics, Twitter does not require this information. This means that in the case of Twitter, a typical user is more of a rough estimate. But it doesn’t mean there is no data. An ordinary Twitter user is a woman in her 20’s, lives in an urban environment and her income is above $50k. There’s also some good news. Twitter is a balanced platform and there is a fairly stable representation of various demographics with no huge gaps. The benefits also include the availability of geo and contextual data and the presence of influencers. 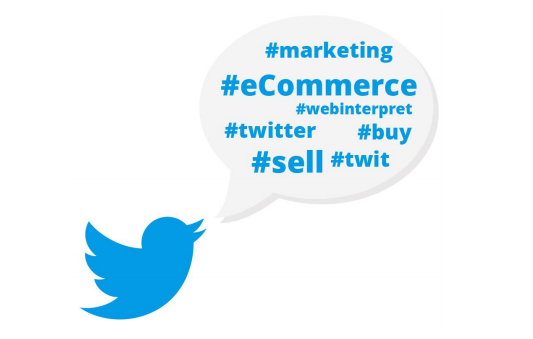 How to use Twitter for ecommerce? Now let’s get down to business and think of how you can make the most of Twitter to give your online business a big boost. A well thought out Twitter profile will definitely help you in this regard. If you want to sell online via Twitter, bear in mind that Twitter is not as image dominant as some social media networks, e.g. Instagram or Pinterest. Therefore, it is recommended to use Twitter cards for product tweets. A product card can contain all essential information, e.g. the product name, description, image, price and stock level. Twitter wouldn’t be Twitter without its … tweets. And the engagement around them. Hence, make sure you know how to tweet. After all, you want to attract engagement and get retweeted. The more users retweet your message, the more it is seen. This in turn increases the chances of conversion. 24%: increase in engagement if tweets are sent during the busy hours of the day (8am-7pm). The weekend is also a good time. To increase your tweets engagement, it’s simple: add an image, a link, a hashtag or two and make your tweets about 100 characters long. Don’t try to sell products all the time, but become part of conversations and build relationships. Focus on your brand image first and then on driving sales. After all, this is your main objective. What is an ideal tweet? Does an ideal tweet really exist? This can be a matter of a personal preference, but there are definitely a few pointers that can boost engagement on your Twitter profile. Tweet length: tweets between 110 and 115 characters attract the highest engagement and retweets. This is a bit more than the previously mentioned 100 characters, but you’re encouraged to test it yourself! Link placement: links placed near the start of the tweet, in the first 50 characters, attract more retweets and a higher click through rate. Avoid broken links and use a link shortener for readability. Hashtags: tweets with hashtags get 55% more retweets. Yet beware: there shouldn’t be more than 3 hashtags with every tweet. Quotes: tweets with quotation marks result in 30% more retweets. Images: tweets with images and visual content get almost 200% more retweets. Tweet timing: tweets between 9am – 6pm get the highest engagement on weekdays. Mentions: if you tag someone in a tweet, don’t start the tweet with a twitter handle or only the tagged person will be able to see it. Tweets are important but so are hashtags. 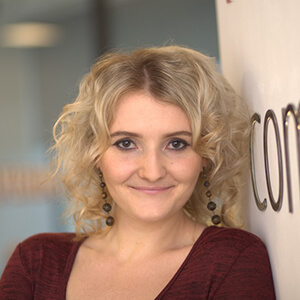 They organise conversations around your brand and help to build a stronger community. Hashtags are crucial for the ecommerce industry, providing an easy way to promote your products. If you find out which hashtags are popular and related to your product, you can reach more users. While hashtags originated in Twitter, other social networks, e.g. Instagram, Pinterest or Google+ now support them too. You can create a hashtag using your company name and then promote its use. When creating a hashtag, come up with something memorable, unique and short. Make it easy to spell. You can register your hashtag via Twubs.com, a hashtag directory site. Use no more than 3 hashtags: too many of them could be confusing and make the tweet difficult to read. While one or two hashtags work in favour of engagement, 3 or more actually decrease it. Where, how and why to use hashtags? To find out more, download our FREE ebook! One popular use of hashtags is the so-called Follow Friday (#FF). Users highlight others in their tweets, which is a way to acknowledge loyal customers or vendors. Your company or brand name may be mentioned in a tweet. Mentions contain another username (@handle) in the body of the tweet. They give you brand exposure to different audiences than your own. Your task is to monitor and understand in which context your company is being discussed. Replies in turn are responses to other users’ tweets. They begin with the @username of the person you reply to so technically they are also mentions. Replies indicate that users are looking to engage in conversation with your brand. Make sure you fuel such conversations and lead them in the right direction. This way you can build the company image you want to have. Replies and mentions account for 2/3 of your engagement metrics. Focus on the types of mentions and replies you get, the amount of each and try to discover patterns. This will help you understand your audience and how they relate to your business. It will also give you pointers as to what type of messaging to put out there, how to interact with different users and how to measure success. First things first: determine what you expect of Twitter. Do you want new clients? Maybe you want to establish your company as a reliable source of information, showing off your expertise? Answer the basic questions for starters. Do research and identify the best keywords to find a ton of relevant followers who talk about the same topic. 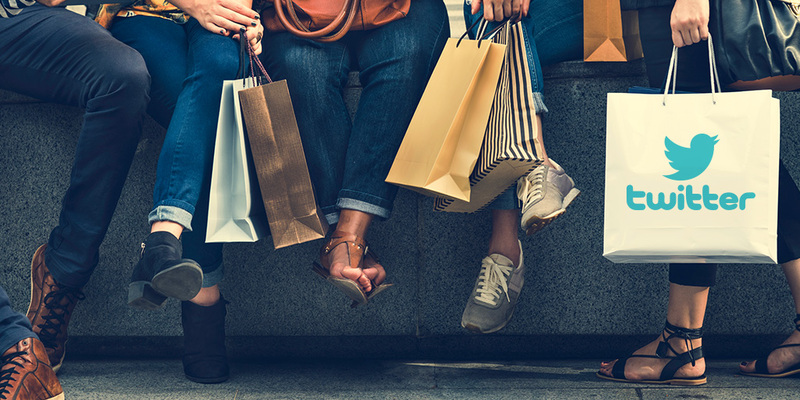 Attract relevant followers: online buyers who shop online are more likely to shop from you. Avoid buying followers: they will probably be inactive and of no use to your business. Talk to your followers daily and continuously. Try to tweet 4 to 5 times per day. 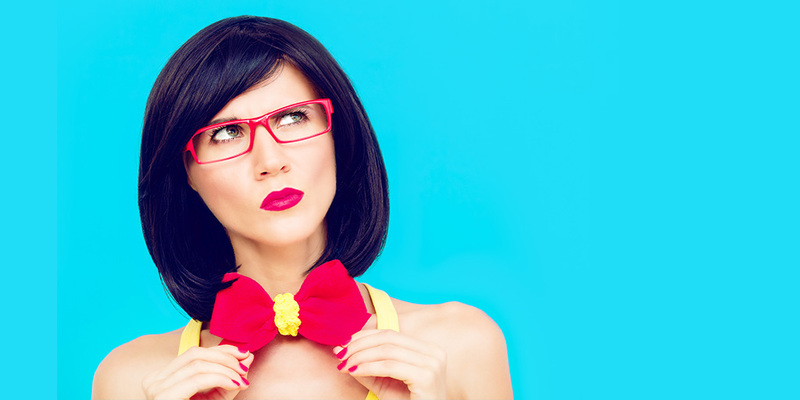 Talk about your products, sales, ask for opinions, ask fun questions and post fun pictures. Become a source of knowledge in your tweets. Provide valuable information and advice related to your industry. This will naturally attract followers to your profile. You can also use holiday and special event tweets, adding some humour. This will make your followers smile. Share materials connected with your industry: content, interesting facts, videos, infographics, useful or inspiring quotes. Host Twitter chats on various topics of your niche, using a special hashtag, e.g. #fashiontalk. Ask your followers to tweet with this hashtag. Promote your products in a smart way. Ask questions: Do you have greasy hair? This revolutionary shampoo will give you a brand new look! Show a unique quality of your product. Intrigue your followers by enticing them and giving them teasers. Your goal is to make them want to find out more. For instance say Click the link and guess who designed this trendy dress. Prizes for correct answers! Keep track of how many answers you get and how many users bought the dress. Make sure you understand what your deal maker is. Avoid following masses of people, hoping to get follow backs. This will make you look desperate and hurt your brand image. 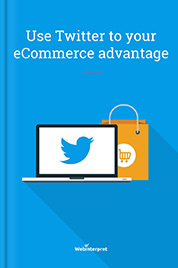 You can read about the remaining 10 HOT tips in our 50-page ebook on how to use Twitter to your ecommerce advantage. 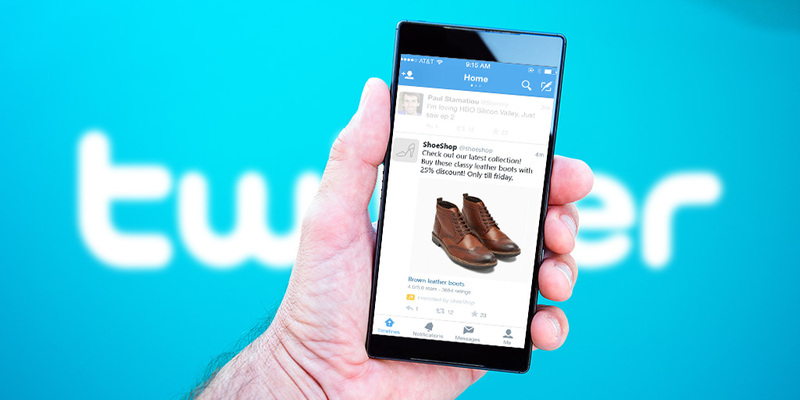 Twitter has a big ecommerce potential. At the same time it seems somewhat messy with tweets coming and going very quickly. Granted there is a risk that potential buyers will be distracted very easily. However, if they do convert, they are usually worth much more, compared to other social media channels. Tweet regularly and be there for your followers. Show your expertise but also unique features of your product. Include links, images, videos and other high-response media formats in your tweets. Check what topics related to your industry are currently trending and reach out to potential buyers! It may take time to see a big increase in conversions, but a good strategy will pay off. Your goal is to see high sales figures. Twitter can definitely help you achieve this. However, create brand awareness first before you start selling. How to give your online sales a big boost using Twitter? 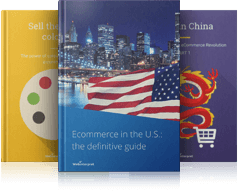 Download our FREE comprehensive guidebook!